A Concord landlord is subject to arrest for failing to eradicate bedbugs in his rental units. Concord's bedbug ordinance was enacted with organizing help from Tenants Together. 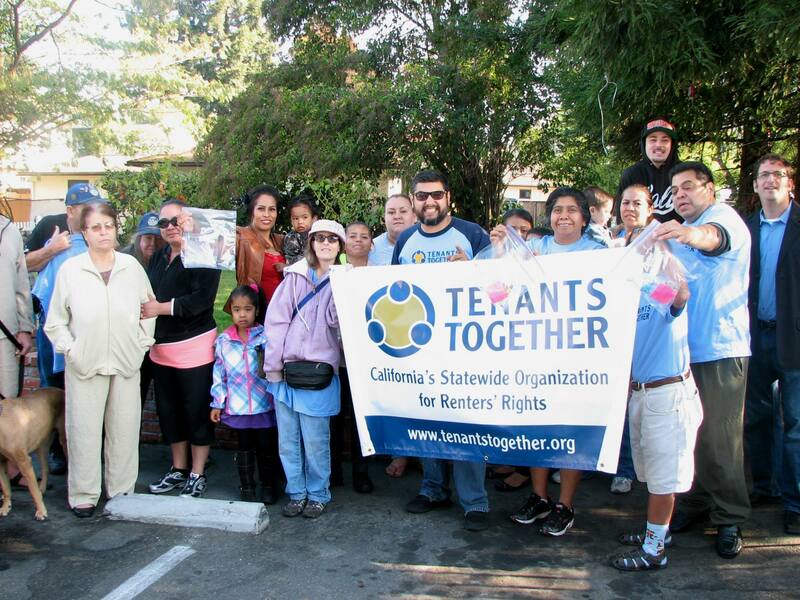 Tenants Together has been organizing buildings in Concord, Contra Costa County, where landlords have been allowing bed bug infestations to persist. In the summer of 2013, TT began helping Concord tenants make formal complaints. In October, tenants testified at a city council meeting about the problem. In response, City Councilmember Edi Birsan vowed to take action.